Home → Thinking of switching IT Provider? 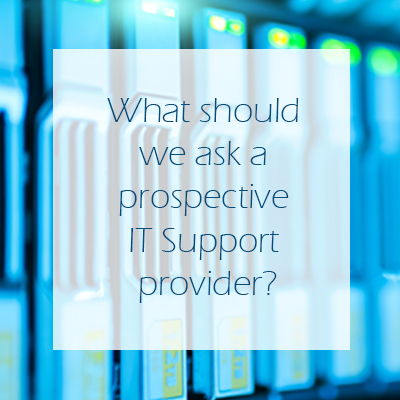 Is your current IT Provider unresponsive and failing to meet your needs? Is it time to find a new partner who will keep their promises, resolve your issues and work with you to ensure technology helps you grow? 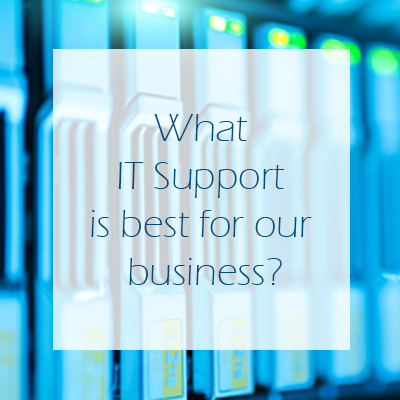 We’ve been working with businesses, with 10-100 users for over 15 years, so we understand that an organisation’s IT requirements can vary considerably. We also appreciate that from time to time, business relationships come to an end. There are many reasons. Some businesses outgrow their IT provider, some are unhappy with the service they have received, and some just find that over time they’ve discovered they’re no longer a good fit for each other. That’s life, but fortunately we have a thriving IT services industry in the UK which means there is a good fit out there for every business. The key is finding the right one for you. This is why we spend time making sure we understand your individual business needs, the current problems you are facing and how you see your business developing longer term. That way, whatever your reason for considering a switch, you can understand the way we do things, how we can can help you move forward and most importantly, feel confident that we’re the right fit that you’re looking for. Here are some useful articles about switching and choosing a new IT Provider.